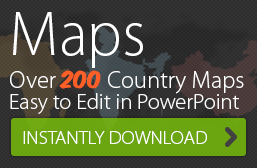 We have one of the largest collections of PowerPoint Maps by country, region, continent, and political alignment. 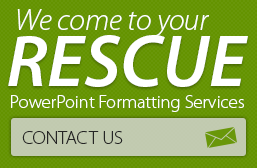 Our customers contact us for customizing the PowerPoint maps they purchased. Recently a customer contacted us and wanted all flag icons of Latin America in one PowerPoint deck. We responded to his request in less than 12 hours! He loved our customer service. If you have a customization need for a map, let us know. We are ready to help.